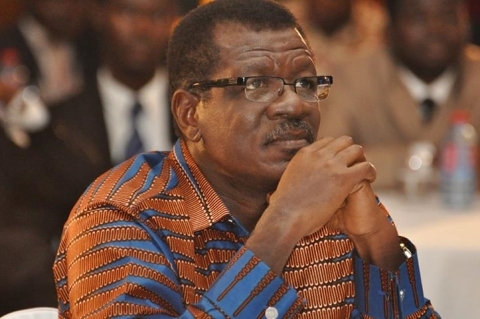 ICGC founder and board chairman of the defunct Capital Bank Dr. Mensa Otabil has opened up on his duties at the bank explaining that he had a “non-executive role”. He however explained in a statement Tuesday that decisions were made at the bank with the best of intentions. “My position was a non-executive role. I was therefore not involved in the day-to-day management and operations of the Bank”. The popular preacher has been indicted in a leaked report compiled by the Central bank for the collapse of the bank. He and his management team have been accused of using monies given them by the Bank of Ghana to salvage the then struggling bank to open new businesses which also failed.